Many Americans consume sweeteners in excessive amounts, because added sugar isn’t just in candies and sweets. The quantity of sugar consumed is the problem, not the sugar itself. People need to educate themselves, while gaining a new perspective on what their consuming. 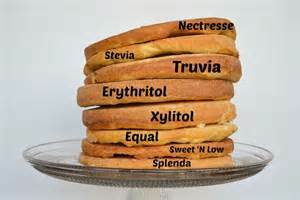 Even though the sweetener may be considered a “natural option,” and you are using it in moderation, that’s still using a sweetener. Let’s face it, avoiding sweets may be very hard to do, and not realistic for most. Here are some foods you may be eating, and here are the healthy alternatives to these foods. No good-Any type of store bought cookies that are full of sugar that is refined, and filled with other additives that aren’t nutritious. A little better- Making homemade cookies from scratch, that aren’t from a tube or box, with your children is the best thing to do. Instead of using the amount of sugar the recipe calls for, instead use three-quarters or half of the amount of sugar. 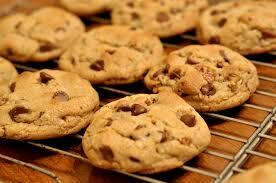 Best- Forget cookies all together, and forgo all the sugar you could be consuming. No good- Boxed cereal that’s filled with yucky additives, and full of sugar. Anything that has chocolate in there isn’t good. A little better- A cereal filled with fiber and a low sugar content or make a delicious batch of homemade granola with natural honey. 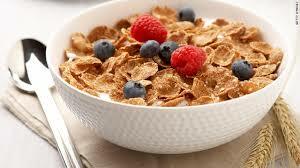 Best- A plain cereal like shredded wheat that doesn’t have any frosting added. No good- Any kind of yogurt that’s bought from a store that’s full of artificial sugar, and contains tons of added sugar. A little better- Grab some delicious plain yogurt and sweeten it with pure maple syrup or honey, and a splash of vanilla and top with fresh berries. 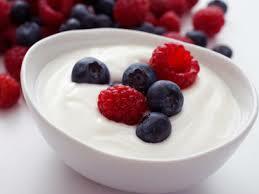 Best- Skip the sugar all together, and just top your plain yogurt with fresh berries. No good- Any kind of colored sodas, diet sodas, sweetened teas, sports drinks, and any other kind of drinks that contain a lot of sugar. A little better- Drinking beverages that are filled with all-natural fruit juice, or juice not from concentrate in moderation. 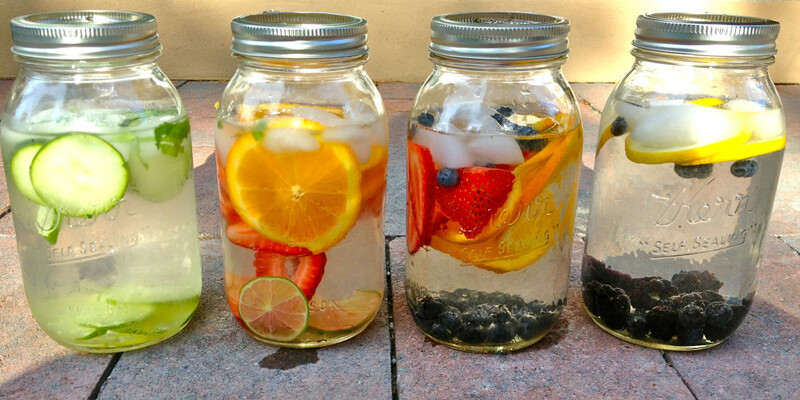 Best- Infusing water with fresh fruit, or squeezing natural lemon in water. Mineral waters like San Pellegrino, or Perrier are also quite tasty. 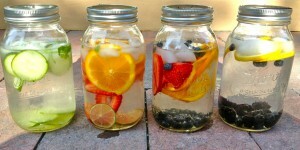 Some may like drinking water plain, which is also good too.